Saginaw Bay is producing walleye at Buoys 1 and 2, (the Green Spark Plug) in 23 feet, Pinconning Bar in 14 to 16 feet and off Finn Road in 20 feet when trolling crawler harnesses. 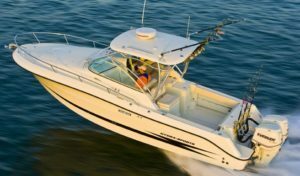 Channel cats were caught on worms and perch rigs off Essexville. Quanicassee was fair for walleye, catfish, and freshwater drum. Crawlers worked best but fish were also taken on Hot-n-Tots and spoons. 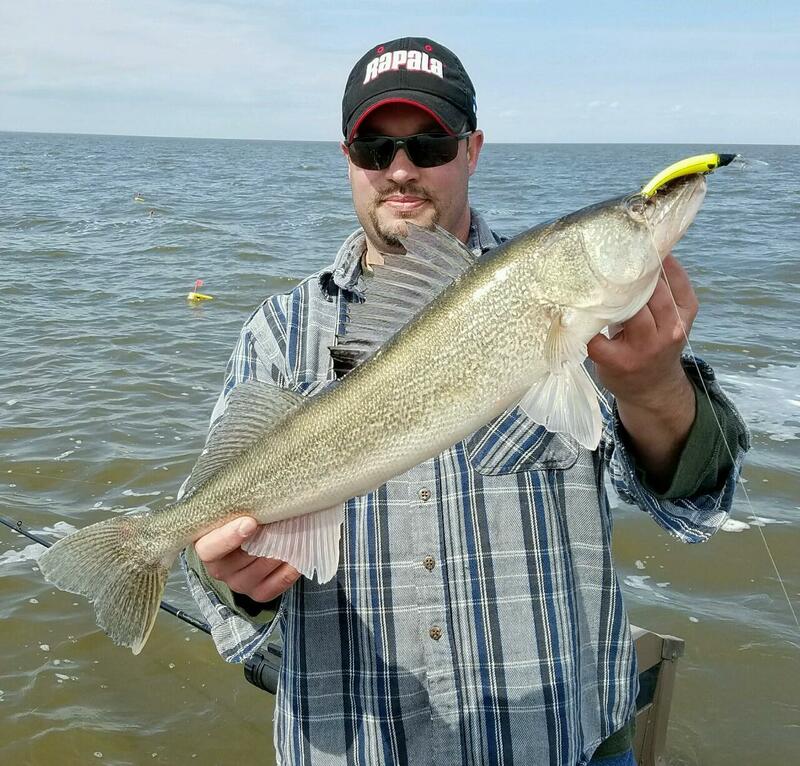 Anglers fishing off Sebewaing and Bay Port had fair walleye catches and they were working hard to get them. Most are using crawler harnesses. Catfish were caught in shallow water. 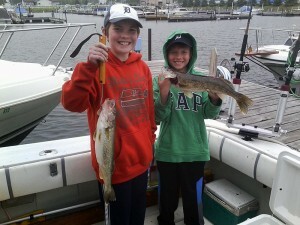 Au Gres Area had good walleye fishing straight out from the harbor in 30 to 35 feet. Au Gres River anglers are catching channel cats, freshwater drum and the occasional perch. Grindstone City and Port Austin Area shore and pier anglers were targeting large and smallmouth bass. Oscoda the walleye bite slowed in the river and out in the big lake. A few fish were still being caught in the early morning and late evening for those using body baits, crawlers and leeches. Lake trout have been caught in good numbers in 75 to 110 feet. Fish the entire water column as a good number of fish were suspended and hitting on spoons, body baits and cut bait. Tawas Area those trolling in 20 to 40 feet caught a few walleye. The occasional lake trout was caught in 50 to 70 feet. Pier anglers caught a few smallmouth bass, carp, catfish and small perch. 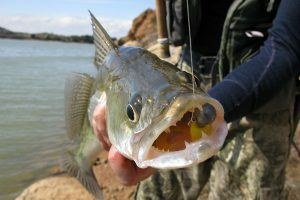 Tawas River is producing a few stray walleye, some smallmouth bass and some small perch. 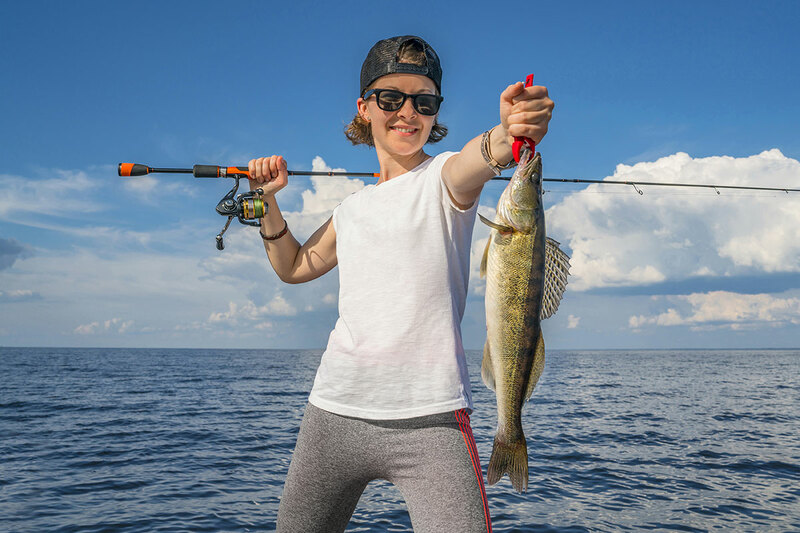 Don’t forget that all Michigan residents and non-residents can fish without a license this Saturday, June 13 and Sunday, June 14! Please note all other fishing regulations still apply. 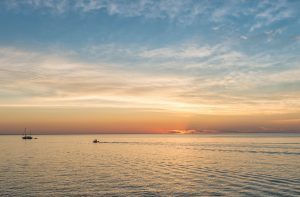 Saturday and Sunday make up the Summer Free Fishing Weekend – an annual effort to promote Michigan’s numerous fishing opportunities. 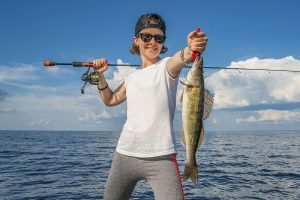 While many individuals and families will head out to fish for free on their own there are numerous organized events scheduled throughout the state to celebrate the weekend as well. Various locations throughout Michigan will host scheduled events, including in more than 30 counties. 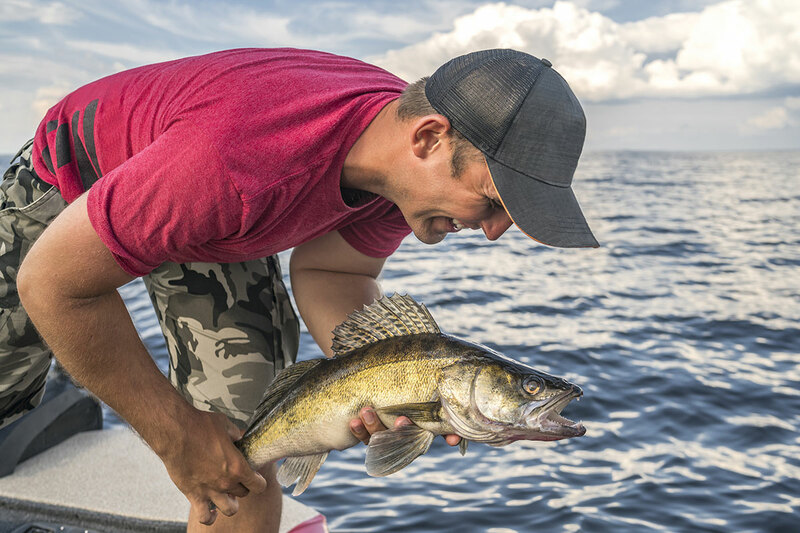 Visit the Summer Free Fishing Weekend event chart online to see what’s going on in your area. For more information about the 2015 Summer Free Fishing Weekend please visit michigan.gov/freefishing.